You are here: Home / Portfolio / Your Window Treatments Deserve a Good Hanging! Your Window Treatments Deserve a Good Hanging! Don’t miss out on another great Spring sale! 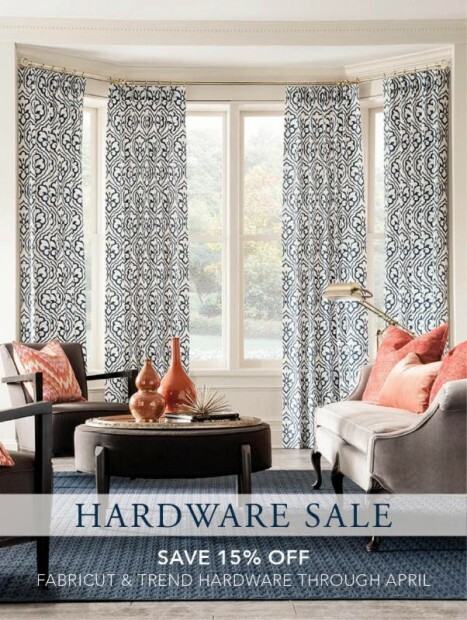 Save on drapery hardware now through April 29, 2016! Previous Post: « Small Spaces, Big Impact.